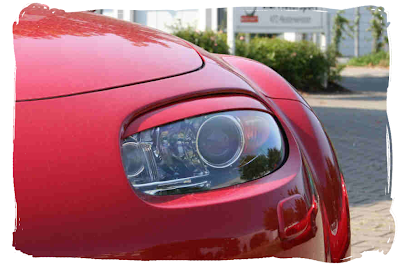 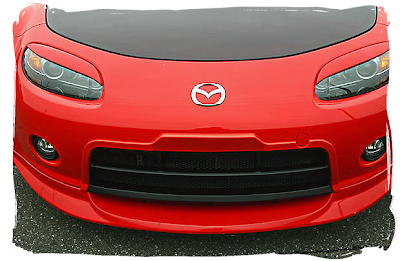 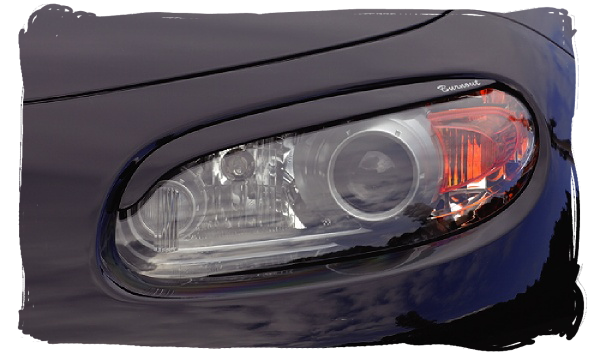 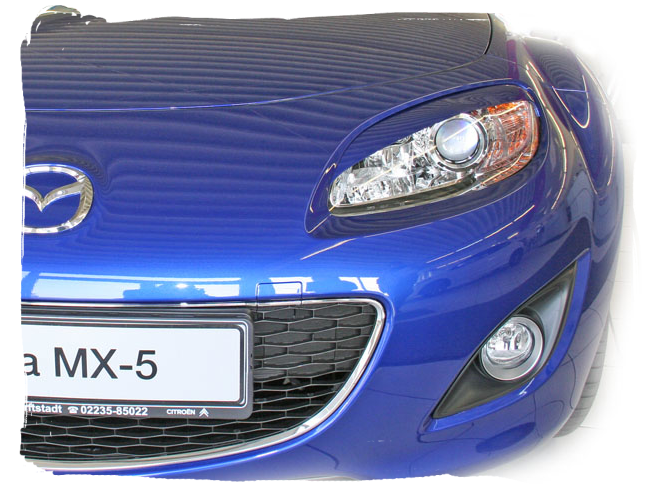 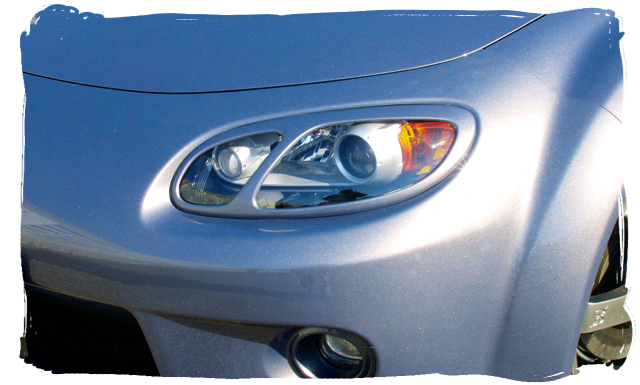 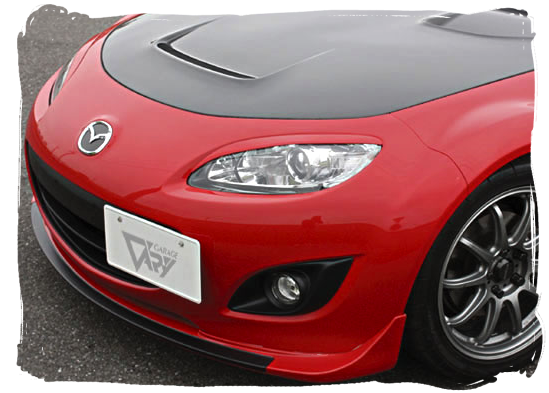 There's no performance benefit to fitting trim pieces to your MX-5 headlights, but if you've already added a front lip spoiler you may be looking to complete the front end styling. 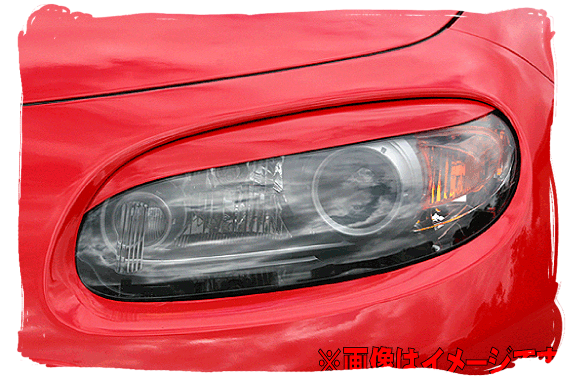 These pieces simply stick to the upper edge of the headlamp with double sided tape and change the front end appearance, making it look sort of sleepy and angry at the same time. 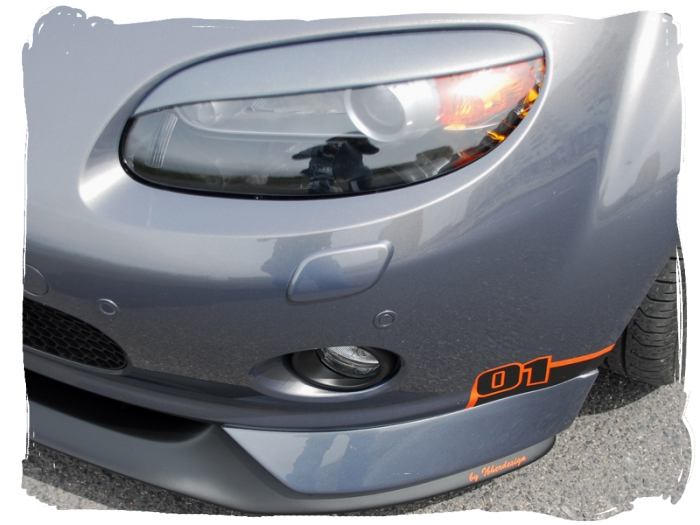 Here are some of the aftermarket options available.